(Trinidad Express) Prime Minister Dr Keith Rowley’s condemnation last week of Trinidad and Tobago’s “cancer of corruption” has been labelled “farcical” by watchdog group, FIXIN’ T&T. 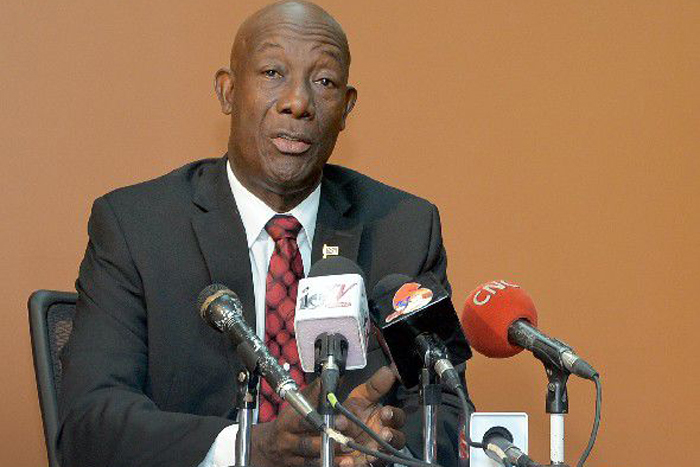 Instead, the organisation stated yesterday that Rowley was in no position to speak on the issue, given several clear representations of corruption within his Government. At last week’s post-Cabinet news briefing, the Prime Minister said many corruption matters are heading to the courts as his Government look to stamp out white collar crime in TT. The PM further stated that he was no idea how corrupt the country was until after being elected prime minister on September 7, 2015. FIXIN’ T&T said yesterday, however, that Rowley’ pontification on the cancer of corruption is “farcical, highly hypocritical and deeply offensive”. “Dr. 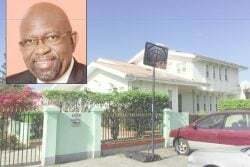 Rowley has no moral authority to speak to that issue as his ongoing actions directly contradict his rhetoric,” the organisation, headed by Kirk Waithe, stated in a media release. FIXIN’ T&T, an advocate for legislation to govern campaign financing, said it remains far from convinced of any politicians commitment to the effective implementation of meaningful legislation to govern procurement. Even with the understanding that regulations are being drafted by the regulator, the organisation said it remains resolute that “there is absolutely no interest in controls for political party and campaign financing”. 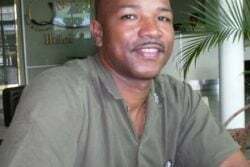 The group noted Government troubles with the procurement last year of a passenger ferry and cargo vessel for the Trinidad and Tobago seabridge, which left questions as to the process by which the vessels were sourced and leased from Canadian company, Bridgeman’s Services Ltd. 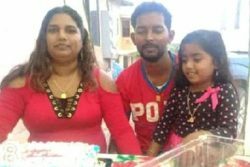 It also cited the continued presence of Port of Spain South MP, Marlene McDonald, as a Cabinet minister, even as she remains the subject of an active criminal investigation. McDonald is being investigated over financial grants issued in 2010 while she was Minister of Community Development, to the Calabar Foundation, an NGO run at the time her common-law husband, Michael Carew. 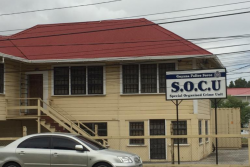 FIXIN’ T&T also criticised Rowley’s failure to bring closure to a controversial 2016 bank transaction by Planning and Development minister, Camille Robinson-Regis. 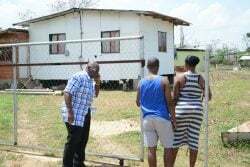 The minister is being called on to clarify the origin of an alleged $143,000.00, said to have been deposited to her personal accounts in January that year. 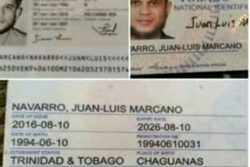 “FIXIN’ T&T has consistently stated that corruption is the ultimate evil. Corruption destroys families, communities, economies and countries. The perceived ineffectiveness with which white collar crime and allegations of misconduct by public officials are treated, fuels criminal activity at every level,” the organisation stated.